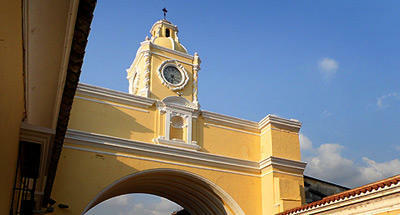 ﻿It is considered one of the most beautiful cities in Mexico, artistically and architecturally. It has not required huge restoration work, for the temples are in excellent condition and they have been built magnificently. 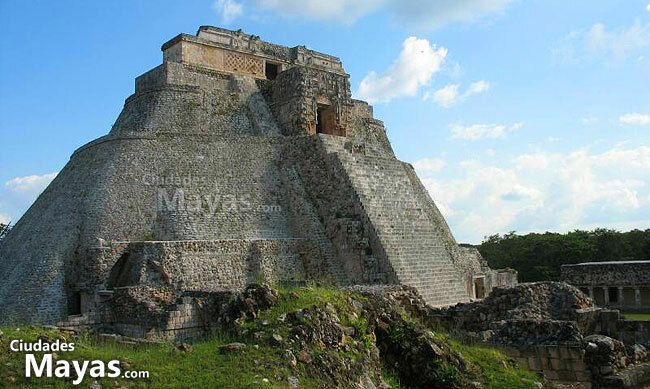 Uxmal is a complex of remarkable beauty and majesty but the lack of continuity in the work of excavation leaves many mysteries about its history. 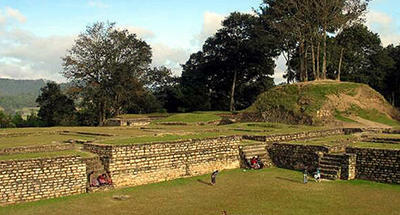 Stands out for its height and beauty in the archaeological complex. 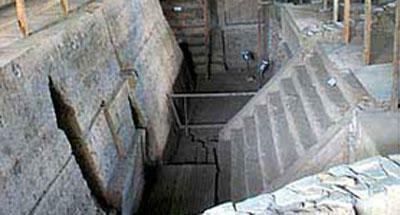 Its staircase is skirted with masks of Chac, also repeatedly found in other details of the buildings. 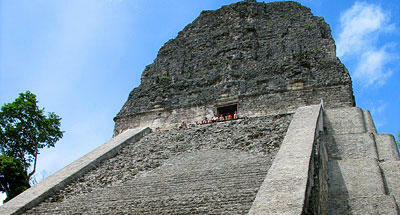 Chac is the god of rain and characterized with tube through his nose and spirals in his eyes. 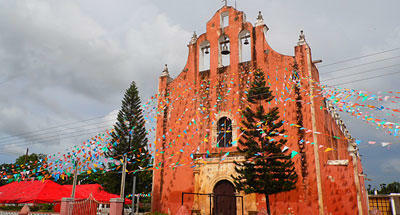 At its top is the entrance to the sanctuary, Chenes style. On the side of the long staircase that leads up you see a false ceiling cavity. 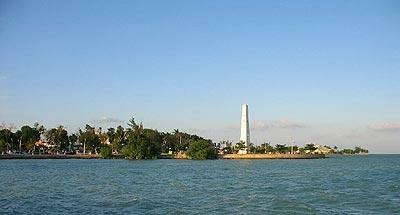 The view from the top of the "Great Pyramid" near the Governor's Palace is beautiful. 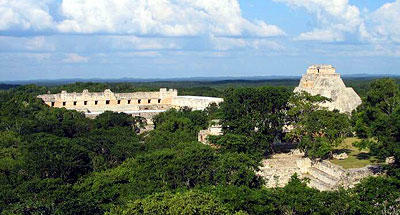 The magnitude of construction and development demonstrates the power of Uxmal, whose dominance over its alliance with Chichen Itza shine in his time. 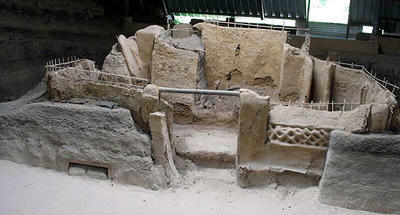 The remains indicate that the city was founded by Hun Uitzil Chac Xiu, whose descendants ruled several generations later. 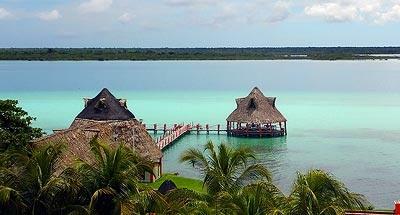 There is a field for Mayan ball games. 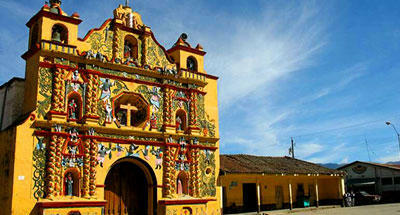 The temples were the setting for rituals and the decoration work of the government is still perceptible thorough to date. 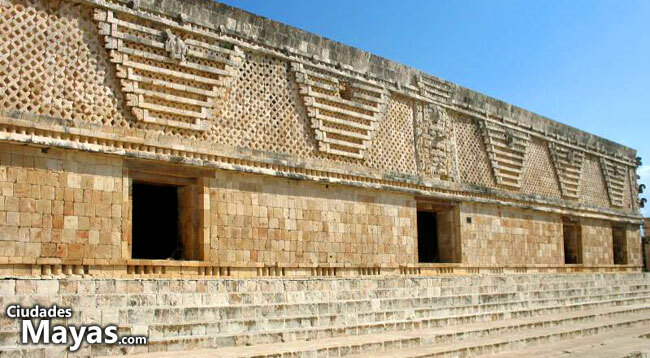 The entire complex is considered one of the best detailed examples of beauty in art and architecture of the Mayan cities in Mexico. Despite the restoration, the current good state of the ruins attributed to the excellent construction work performed by the original settlers. 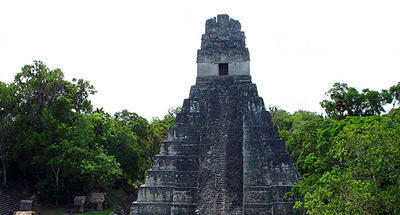 It is speculated that the decline began with the declining power of the Itza and the population itself changed location of the capital, leaving a smaller population in the original location. From Merida drive south on Uman until your reach Muna. The road leads from here to the archaeological site, and it is very well developed for tourism by providing ample parking, restaurants and lodging options. 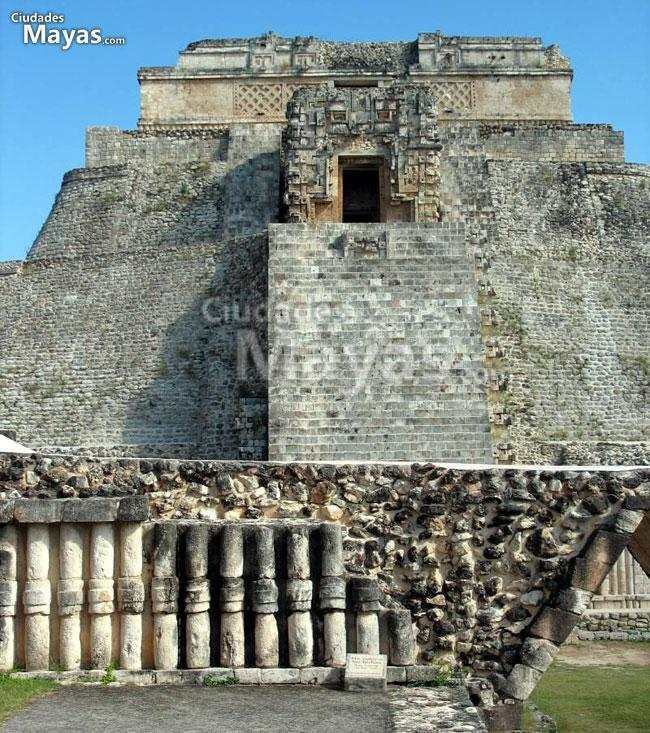 Uxmal is great place to follow the route with archaeological remains to Kabah, Sayil, and ends with Labná Xlapak, all within walking distance of each other, which can all be visited in one day.